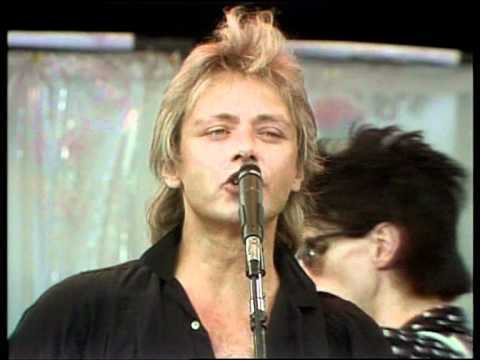 Back in March, Rhino released a new box set by The Cars: The Elektra Years 1978-1987, which culled together all six of the band’s studio albums. While we’re obviously quick to cite the general awesomeness of The Cars, Candy-O, Panorama, Shake It Up, Heartbeat City, and Door To Door, we can also imagine a newbie to the Cars’ catalog looking at this 60-track set and feeling a little bit overwhelmed by it all. 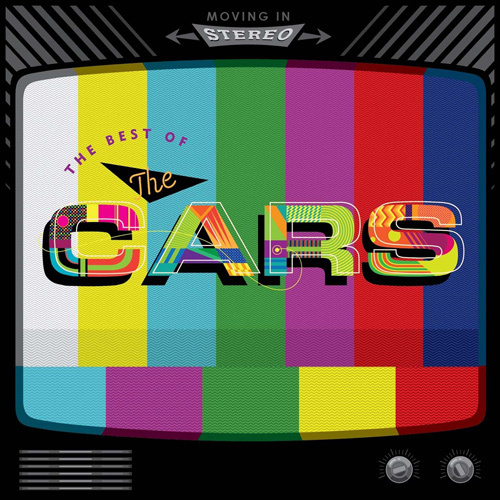 Fortunately, we’ve got the remedy for that: Moving in Stereo: The Best of The Cars, a new 18-track compilation which covers not only the best material from those six albums but also incorporates a few bonuses, including a rare single of “I’m Not the One,” a live version of “Everything You Say,” and a new mix of “Sad Song,” from The Cars’ 2011 album, Move Like This. That’s right: even if you have the band’s classic best-of collection, you’ve still got an excuse to pick up this set. You’re welcome. 8. "My Best Friend&apos;s Girl"
9. "Don&apos;t Tell Me No"
10. "You&apos;re All I&apos;ve Got Tonight"